You want to play with your colibri all aroud the world? 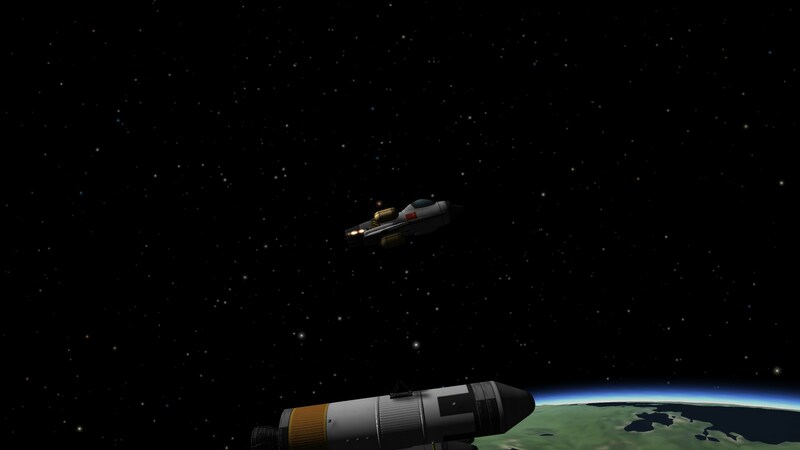 Or maybe you just like to have a plane on the mun ? 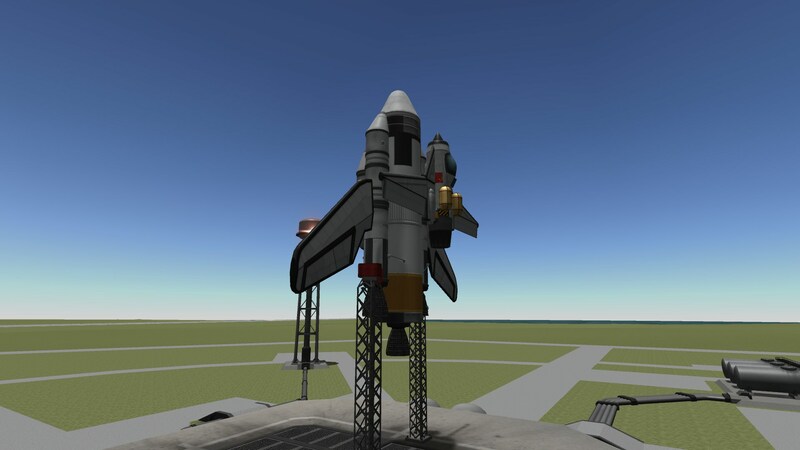 AAV industries had the idea to stick a shuttle launcher to a colibri plane ! it’s easy tu use, steady and efficient ! 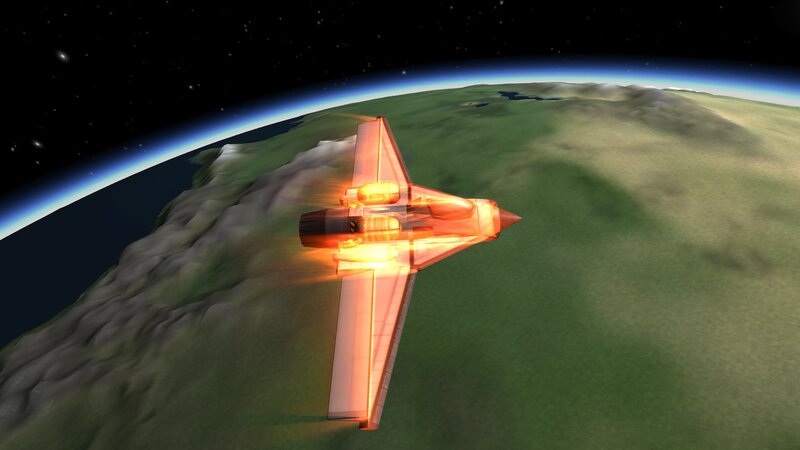 A stock rocket called Colibri shutlle. Built with 67 of the finest parts, its root part is Mark2Cockpit.